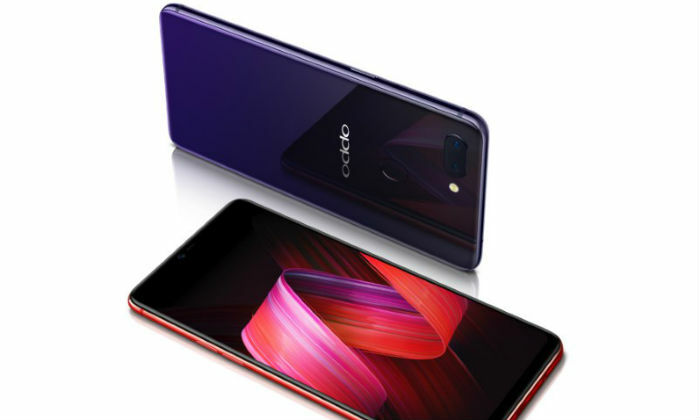 Chinese company Oppo has launched its unique phone Oppo Find X equipped with a Motorized Slider in India. 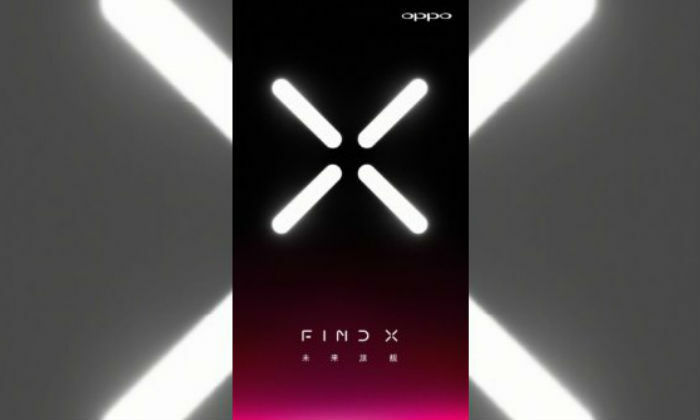 Through this phone, Oppo has tried to revive its find series once again. Talking about the key feature, Oppo Find comes with XO-Face Recognition Technology, 8GB RAM, Snapdragon 845 processor and Premium All-Glass Design. This phone from Oppo comes with a motorized slider which has a front and rear camera. Let me tell you that this phone was first launched in Paris. 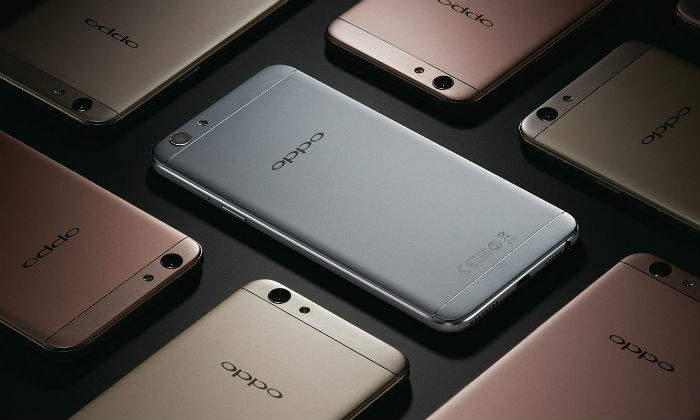 The latest Oppo Smartphone runs on Android 8.1 Oreo. The phone has a dual sim slot. Oppo Find X has a 6.42 inch Full HD + Amoled display. The screen-to-body ratio is 93.8 percent. Smartphone Corning Gorilla Glass 5 comes with the protection. Snapdragon 845 processor works in Oppo Find X. Along with the Adreno 630 GPU and 8 GB RAM. The smartphone has 256 GB of inbuilt storage. However, with the help of SD card, the option to increase storage will not be available. Now come to the camera department. Oppo Find X has a 16+ 20 megapixel rear camera, in which F 2.0 and F 2.2 extraction are given respectively. Along with AI Portraits and AI Scene Recognition Techniques have also been used. 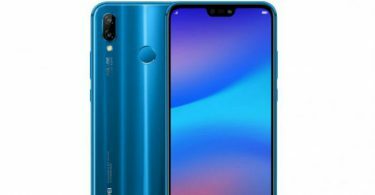 The front camera is 25 megapixels, in which the F 2.0 extract will be found. It will also play a better role in selfie and video calling. The smartphone has a 3730 mAh battery. Vooc Fast Charging support will be available. 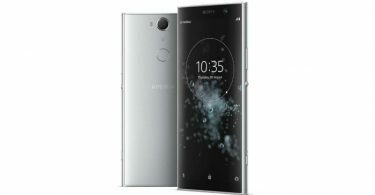 In terms of connectivity, the phone has a USB Type C port, 4G VoLTE, Wi-Fi, Bluetooth, and GPS. Oppo Find X weighs 186 grams. In India, Oppo Find X of 8 GB RAM and 256 GB storage variants have been made available. Its price is Rs. 59,999. It is worth noting that in the variant available in India, the company has given a 3730 mAh battery, which supports VOOC Fast Charging. At the same time, 256 GB variants in China come with 3400 mAh battery and Super VOOC flash charge. It also got the name of the super flash variant. Oppo Find X Lamborghini Edition was also presented at the event. 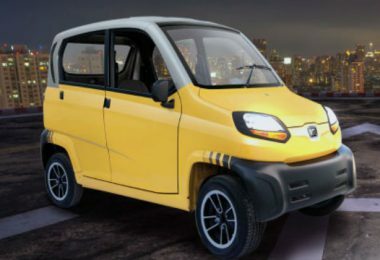 However, no information was given about its price and availability. It will be exclusively available on Flipkart. Pre-order booking of handsets will start on July 25. It will be sold from August 3. 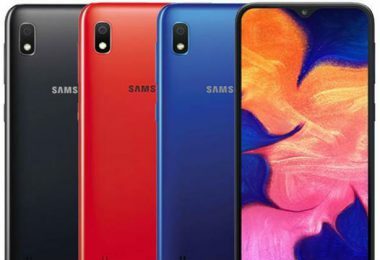 In the Indian market, this phone will be available in Red and Ice Blue colors.